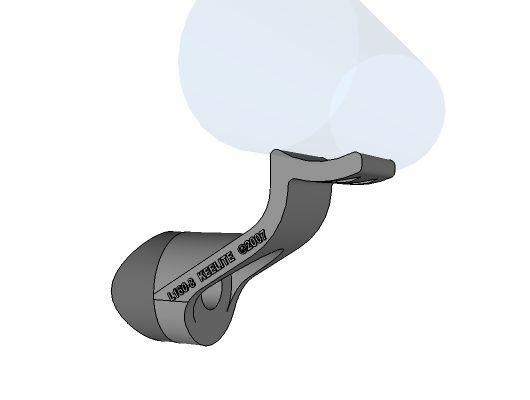 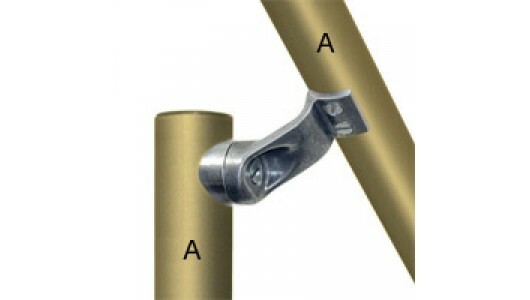 Designed to provide attachment for a smooth handrail which complies with the Americans with Disabilities Act of 1990. 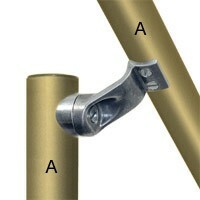 The fitting swivels during installation, allowing the handrail to be placed at any angle. 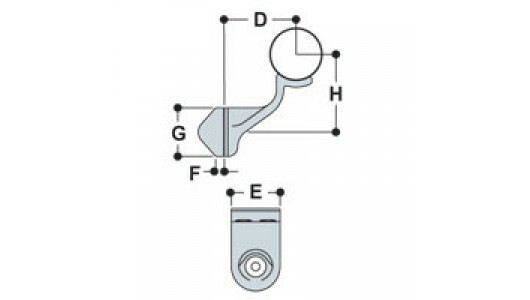 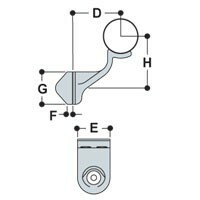 The fitting is supplied as a kit including stainless steel screws to attach the bracket to the railing and a BoxBolt to attach the bracket to the upright.